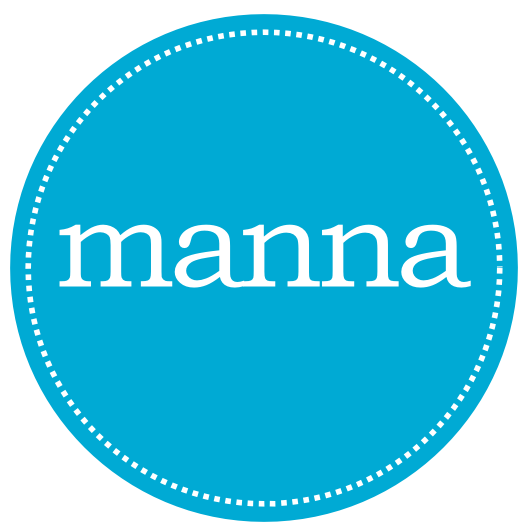 Here at Manna we understand how bereavement can affect people in so many different ways. If you or someone you know is enduring the loss of a loved one, we would love to offer an invitation to our pop-up cafe on Tuesdays at 12pm, including lunch, to give an opportunity to connect and chat in a warm and comforting environment. Feel free to download the poster below to share within your organisation, or to use as a personal invitation for anyone you know.